Here are 5 costumes that bring Christmas to October! With this costume, it can be cute and religious! This can work for both guys and girls! I feel like you could make this funny or original! Less Christmas-y then the rest that are on this list. Look cold but feel cuddly! The makeup is really fun to do for this one. If you don't like any of these, you can always try Pinterest! 20/20 folks don't know the struggle. Finding Halloween with glasses is an unknown struggle. For our normal sighted pals, they don't have to worry about wearing a mask on Halloween or if they could make it through the night without making a fool of themselves because they aren't wearing their glasses. For those of us who don't have access to or can't wear contacts, we're often forced to wear our glasses without Halloween costumes. Which, if you're being something conventional, like a witch, a cat, a zombie, etc. isn't really a big deal. But, if you want to be a fictional character, real person, etc. your glasses can hinder the effect and the costume. Sometimes it's easy to be creative or the costume allows itself to interpretation, a Disney princess/prince is easy to add glasses to and still be recognizable. However, anything that requires a mask or in which your glasses may make your costume unrecognizable, here's a few costume ideas that either need glasses or in which the glasses are easy to add in. Okay, I know this is the stereotypical one. But, it's cheap and easy. Just draw on a lightning scar and dress in something that looks vaguely like a school uniform and you're good to go! 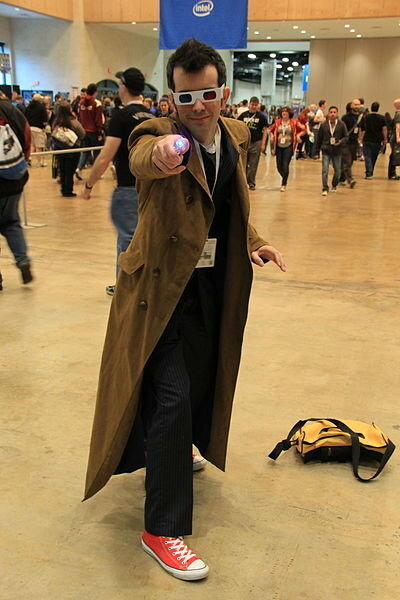 While the Tenth Doctor didn't always wear glasses, he was known to sport them from time to time. So, your glasses certainly wouldn't be out of place. You could probably get away with the 11th Doctor as well. Another costume that requires glasses, this one is probably the simplest on the list. Just get a blue T-shirt and black wig. You can certainly go all out with this one, but the simplicity of the costume makes it one where everyone will recognize you and you barely have to try. 4. Barb from "Stranger Things." Barb from "Stranger Things" is everyone's favorite character and glasses are pretty much required. While this costume requires a little more work to achieve the iconic hair and retro style, for those of you Halloween die-hards, this might be a fun costume for you to source. Okay, this might sound odd. But, Taylor wears glasses in her "You Belong With Me" music video which is arguably her best music video to date. And, even if you don't agree, it is one of the videos where Taylor is the most recognizable. Just wear your favorite pair of pajama pants, a white T-shirt with some Sharpie, and pull your hair up. Easy! Another classic, but it's a classic for a reason. 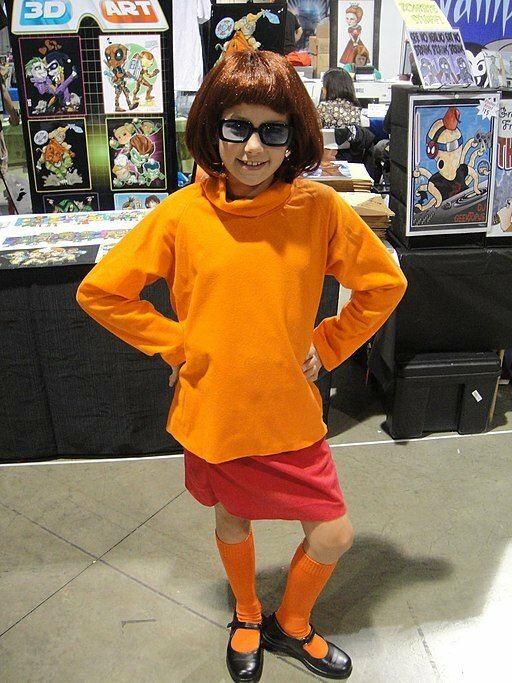 Velma is an iconic member of the Scooby squad and the rest of the squad would probably be lost without her. Just get an orange turtleneck and a skirt and you're good to go. Again, you can go all out and get the wig, but most people will probably recognize you in just the glasses and iconic orange sweater. Another fairly easy costume, the misanthropic '90s cartoon character is easily recognizable, even for those who aren't familiar with the show. Plus, you get to be one of the best cartoon characters ever. 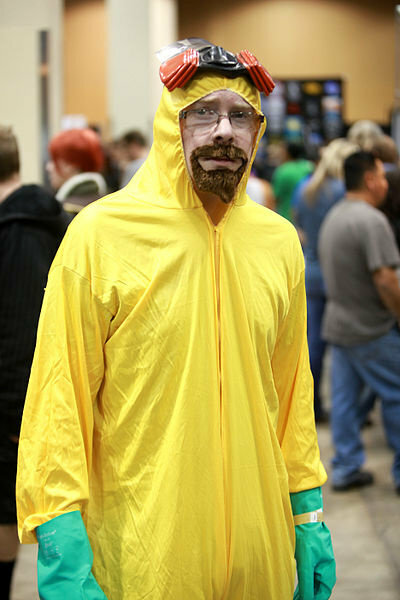 This could be an extremely easy or extremely complicated costume, but regardless of the route you go, Walter White is one of the most recent and recognizable characters with glasses. While this one may seem kind of obvious, it's a fun gender-neutral costume that is inexpensive and easy to wear. 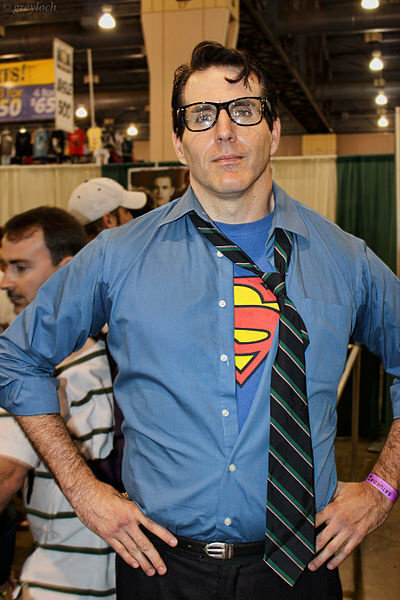 And, with the white button down and Superman T-shirt beneath, you'll never suffer a case of mistaken identity. 10. Alex from "Orange Is The New Black." One of the most iconic characters from "Orange Is The New Black" and is a costume that may not be instantly recognizable, but any fan will immediately catch on. If you want to go the "Harry Potter" route but don't actually want to dress as Harry Potter, Moaning Myrtle is a viable route. Plus, if you love to get into character, Moaning Myrtle is one that while you might annoy your friends. You'll certainly have a blast. 12. 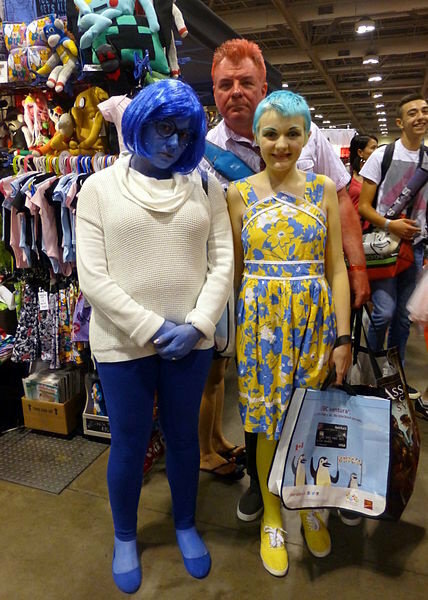 Sadness from "Inside Out." Sadness requires a bit of planning and Halloween know how, but the character is recognizable and you don't have your glasses! 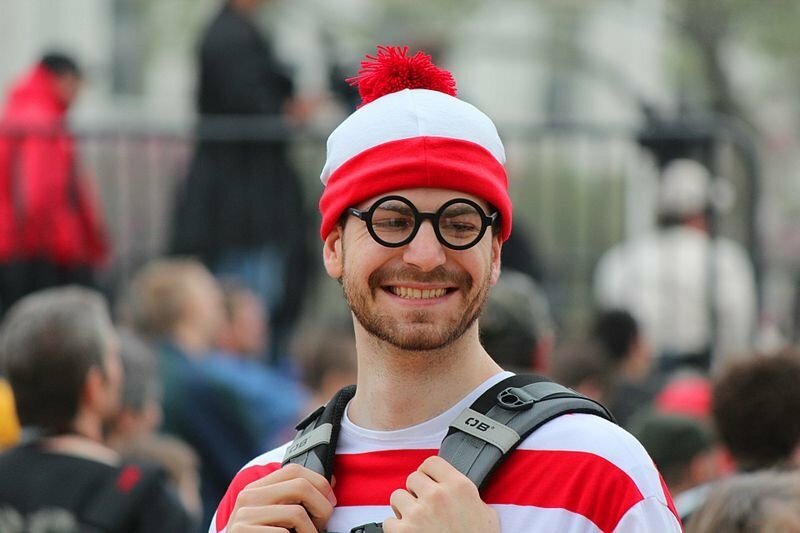 Another costume that's easy to gender bend, Waldo is a fairly simple costume. While you might not be the original costume in the room, you'll at least be hard to find. Similar to the Clark Kent costume, Diana Prince, aka Wonder Woman, is less recognizable, but just as, if not more, badass. While the costume might take a bit more effort to pull off, it would certainly be worth it. You can't go wrong with a Vote For Pedro T-shirt. It's simple but iconic. You might not stick out from the crowd, but it's a classic costume and one that is cheap and easy to throw together.